Grandmaster Leung Ting, founder of the International WingTsun™ Association (IWTA), began teaching WingTsun™ kung fu in 1967 as an amateur instructor. In the following year he started a Wing Tsun training class in the Baptist College, the first kungfu class ever established in a university of Hong Kong. 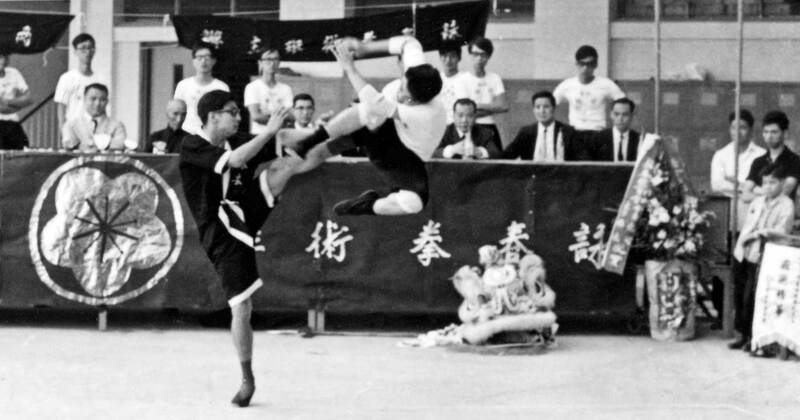 Then in May 1970, he set up a well-equipped gymnasium, called the Leung Ting Gymnasium, and commenced to admit students publicly, and turned teaching martial arts into a career. With the support of his followers and kung fu brothers, Grandmaster Leung founded the Wing Tsun Leung Ting Martial-Art Association on 24 July 1973. The full registered title of the Association was in fact the “Wing Tsun Leung Ting Martial-Art Association & Leung Ting Gymnasium”. Membership of this organization was based on all the Wing Tsun practitioners of the Leung Ting Gymnasium but was extended to accept other individuals who had an interest in Wing Tsun but might not necessarily be practicing the technique. At the end of 1975, the name of the Association was changed to the “International Wing Tsun Martial-Art Association”. The name had prevailed for a number of years until 27 September 1983, when it was further changed to the “International WingTsun™ Martial-Art Association” for the reason that the term “WingTsun™” (as against Wing Tsun) had then become an international trademark of the Wing Tsun system which Grandmaster Leung Ting had developed. By late 1990’s, as the title of “WingTsun™” was well known all over the world, and the Leung Ting WingTsun® System had become a most popular Chinese kung fu style internationally with probably the largest number of students and followers, the name of the association was finally amended to the present title of “International WingTsun™ Association”.